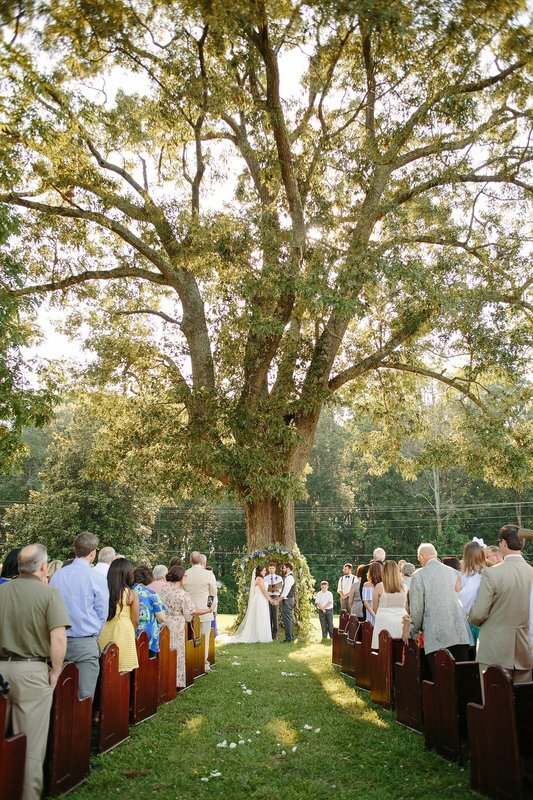 ​Situated around an old red oak that has seen centuries of seasons come and go, JUDD'S WELL WHERE THE RED OAK GROWS is a restful place where you can feel the hand of God touching the earth. 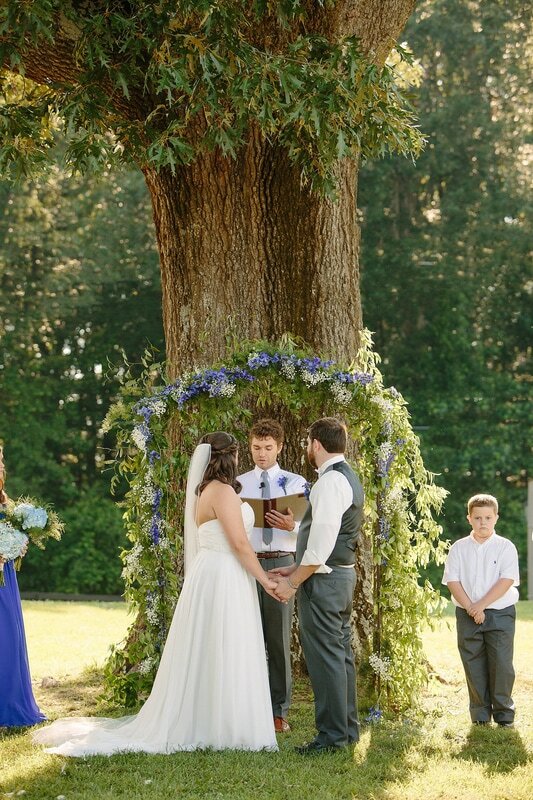 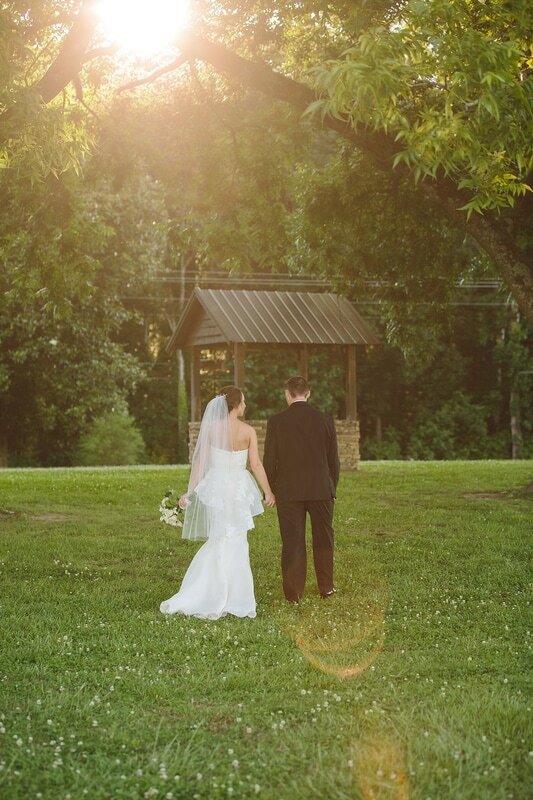 This magnificent outdoor cathedral offers a natural setting complete with a canopy of green for your ceremony. 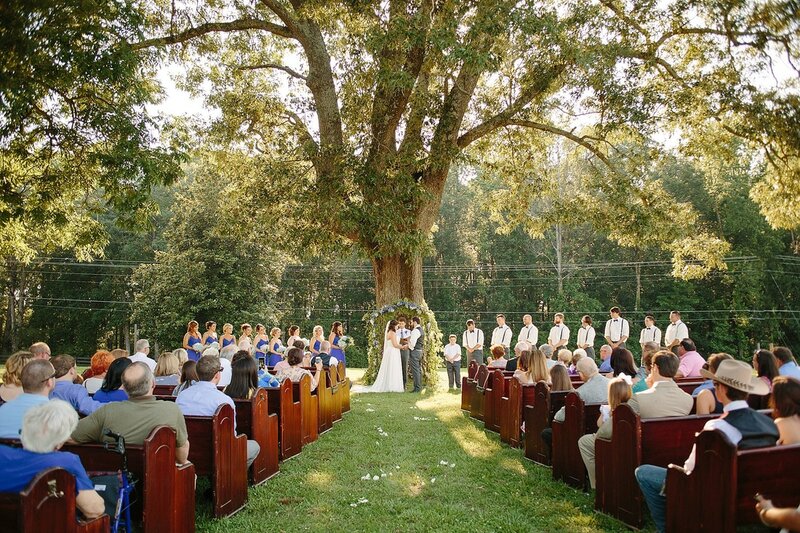 A truly spiritual place, it is perfect for those who dream of a simple gathering of loved ones who have come to bless your wedding day in a place that no man could have made more perfect.